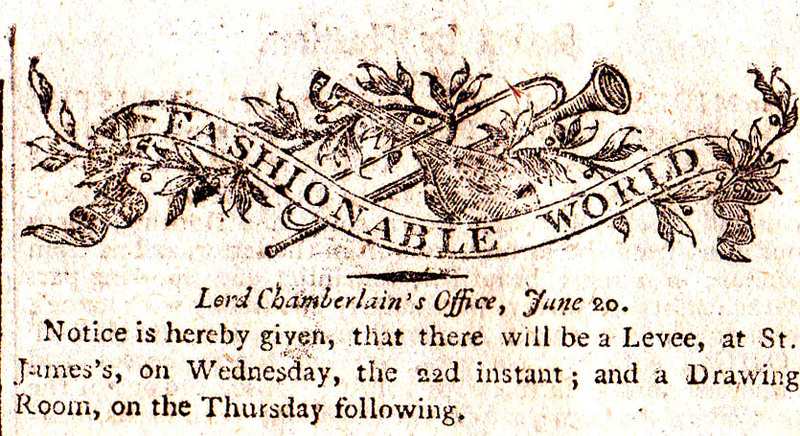 On 22 June 1803 The Morning Post set out to inform its readers what was going on in High Society in its Fashionable World column. Rundell & Bridge, jewellers, of 32, Ludgate Hill in the City of London, close to St Paul’s Cathedral, were the foremost late Georgian jewellers and goldsmiths and a great favourite of the royal family, especially the Prince of Wales. From 1805 they were known as Rundell, Bridge & Rundell. The royal family is obviously in residence at Windsor Castle which is still surrounded by its Great Park. Frogmore (http://www.royalcollection.org.uk/visit/frogmorehouse) was built in the late 17th century and was bought by King George III as a country retreat for Queen Charlotte. It became a favourite of Queen Victoria and is the location of the mausoleum where her mother, the Duchess of Kent, is buried and the mausoleum where Vitoria herself lies next to the tomb of Prince Albert. 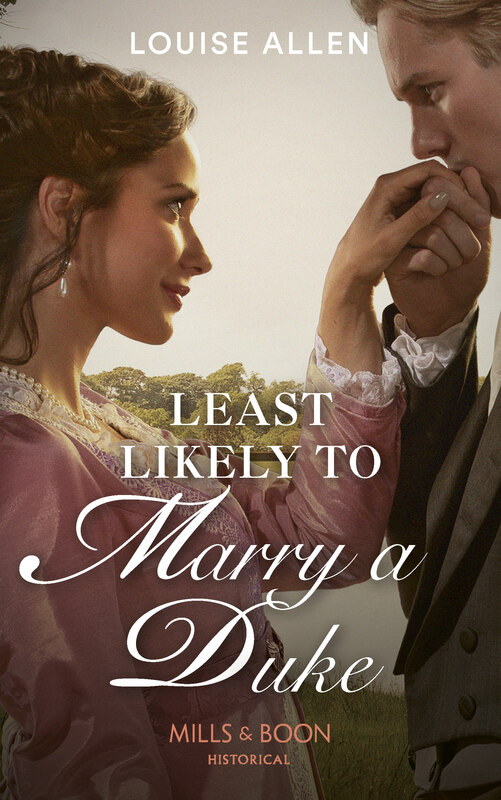 This rather sparse announcement refers to the marriage of John Russell, 6th Duke of Bedford to his second wife, Lady Georgiana Gordon, daughter of the Duke of Gordon. Fife House was one of the houses in Whitehall Yard, part of the palace of Whitehall, and was owned at this time by the Earl of Fife. It was demolished in 1867. Woburn is the seat of the Dukes of Bedford. 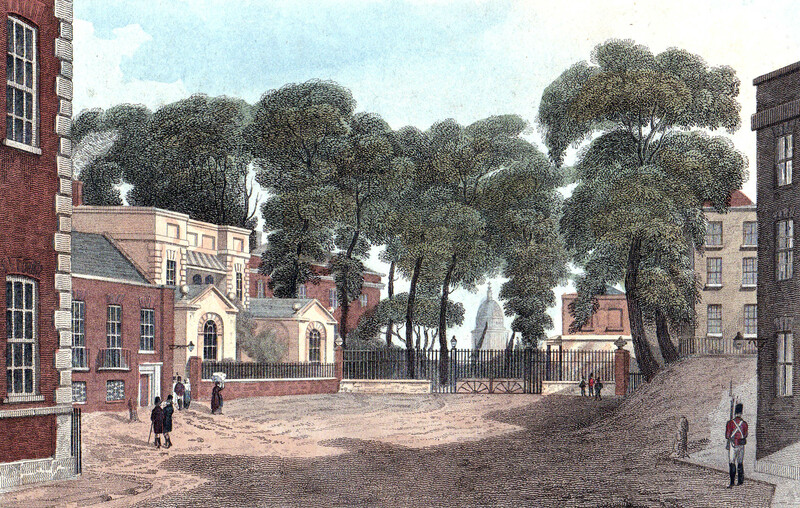 In this print (above) from Ackermann’s Repository, which shows the view through to the distant dome of St Paul’s Cathedral, Fife House is the redbrick house seen through the trees. With the arrival of summer many people were leaving London. At this date the Prince of Wales’s pleasure palace at Brighton had not reached its final magnificence. He first used it in 1786 and Henry Holland enlarged it in 1787. In 1801-2 it was further enlarged and in the year this piece appeared the prince had purchased a considerable area of land around the Pavilion and plans were in hand to build the magnificent riding school and stables. It was not until 1815 that Nash began the work that created the building we see today. The presence of the prince and the fashionable crowd he attracted was of enormous economic importance to the local community. This charming litle sketch of people enjoying a stroll on the beach is from the background of one of Ackermann’s fashion prints for 1815. 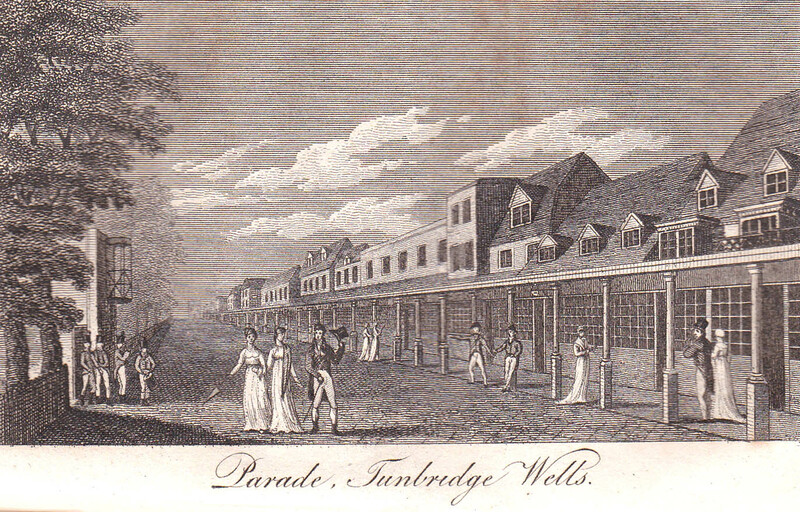 Tunbridge Wells in Kent is only forty miles south of London, so was a convenient spa for those wishing to take the waters from the chalybeate springs and stroll along the Walks, now known as the Pantiles. (Shown in this print from The Guide to the Watering and Sea-Bathing Places. 1818) The town was made famous during Beau Nash’s reign as Master of Ceremonies, but by 1803 was beginning to suffer a little from the rise in popularity of sea bathing and seaside resorts. Even so, the stage coaches made nine return journeys to London daily. Lady Dungannon was the wife of the Irish peer Arthur Hill-Trevor, 2nd Viscount Dungannon. At this period “neck” was the term used to describe not only the neck itself, but also a lady’s shoulders and the upper slope of her bosom, considered a very important feature for a good figure. Devonshire House was the London home of the Cavendish family, Dukes of Devonshire, and occupied the land between the south side of Berkeley Square and Piccadilly. It was demolished in 1920 and the gates moved across Piccadilly to form one of the entrances into Green Park. 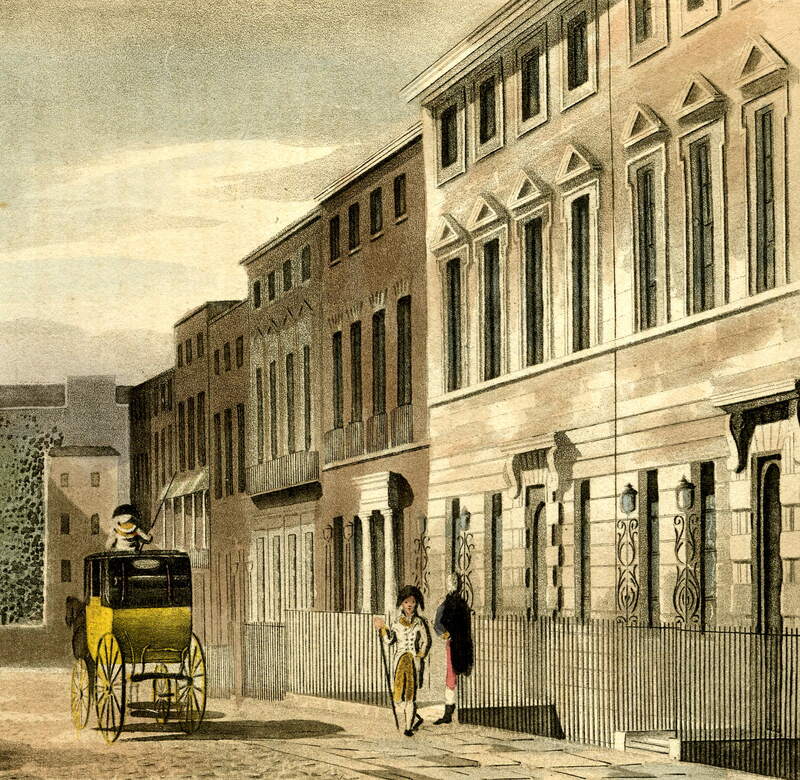 In this print of Berkeley Square in 1813 (Ackerman’s Repository) the northern boundary of the gardens can be glimpsed. What can little T. O. do? Drive a phaeton and two. Can little T. O. do no more? Yes, — drive a phaeton and four. The illustration is from the series The Road to a Fight and shows sporting gentlemen hurrying to a prizefight.